Watercolor tattoos are a growing trend over the last few years, and they are an increasingly popular choice for both male and female. Watercolor tattoos stand out against most other tattoo styles, which tend to boast strong, dark lines. 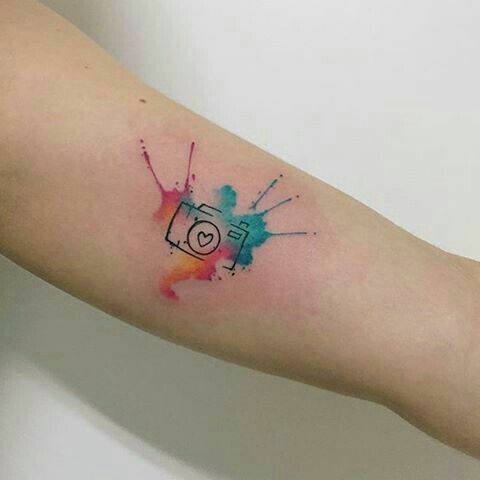 Unlike other tattoo styles, watercolor tattoos heavily feature bright and soft colors. Whether you’re considering adding one to your collection, or happen to be on the hunt for some fresh inspiration for your first, consider the bright colors and sharp contrasts of this unique tattoo style. Here, we have collected 60 stunning watercolor tattoo ideas.